B and C Collection B & C Air Jacket A very versatile jacket that is windproof and water proof. It is made from 100% taffeta nylon making it very hard wearing. 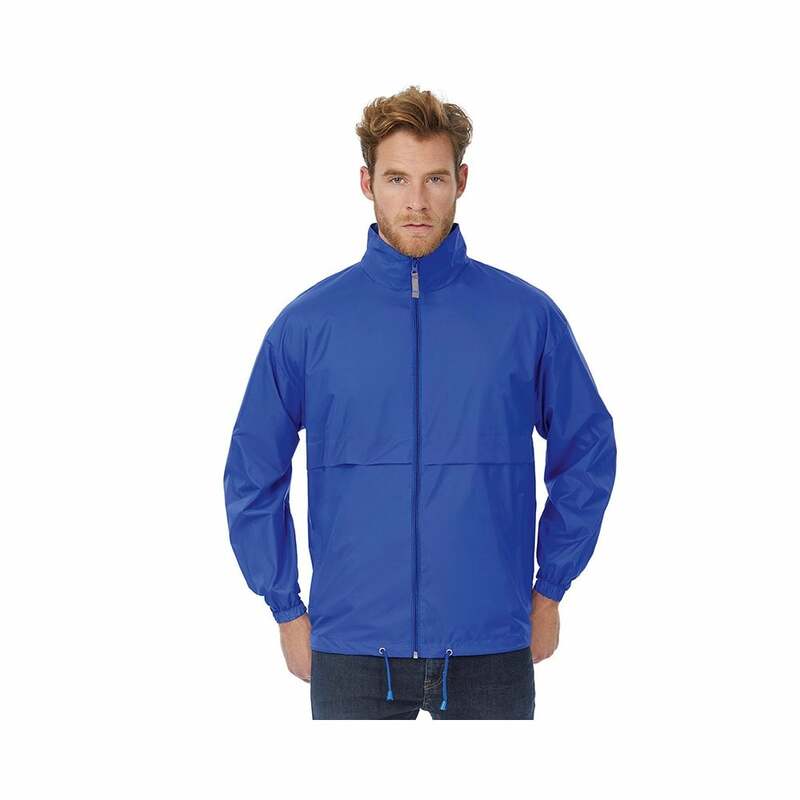 This jacket has a range of fantastic features, including, full zip lining, concealed hood and 2 front pockets with zips. This jacket is ideal for printing and embroidered. There are 8 colour options and sizes start at small and go up to 3 extra-large. In: 100% polyester mesh body lining and 100% polyester taffeta sleeve lining.